I've seen other NBA players do this in their workouts too, I don't think they do this enough to make a difference tho, if u spend an hour doing this everyday it probably helps. Do you guys think this will work??? 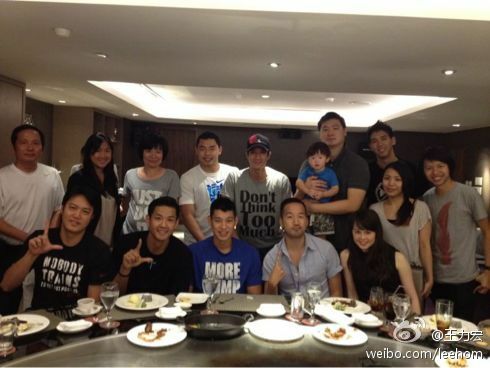 Jeremy went out for his training as usual yesterday. 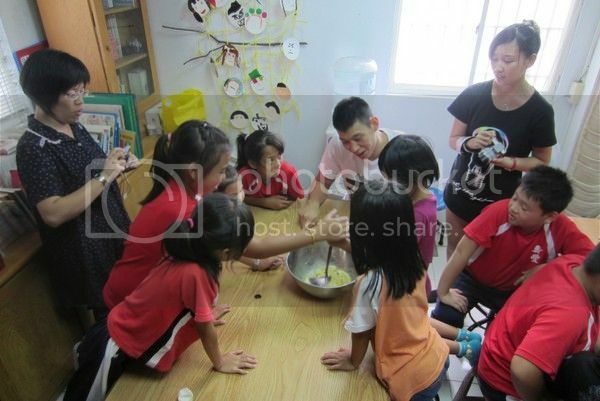 And during the training, he was seen poking his fingers and hand into a bucket of rice grains like what is shown in the above photos. 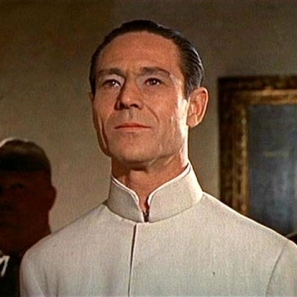 According to Jeremy, he included the exercise 3 to 4 times a week into his training regimen. 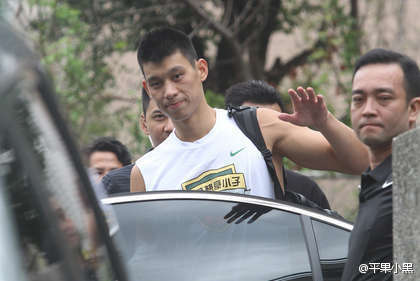 He said as a point guard (and actually any other positions), it is easy to hurt and injure one's fingers. So the exercise is not to practice Iron Palm 铁砂掌 but sort of served as a way to strengthen the muscle groups as well as muscle relaxation for the fingers. He said by doing so, it can reduce the chances of injuring his fingers. Also it helps to practice finger roll. He added that alot of quarterbacks in NFL also practice their fingers like that to enhance muscle strength of the fingers. lies! he is practicing Iron Palm technique. He's going to get revenge on Camelo and all the Miami team too. 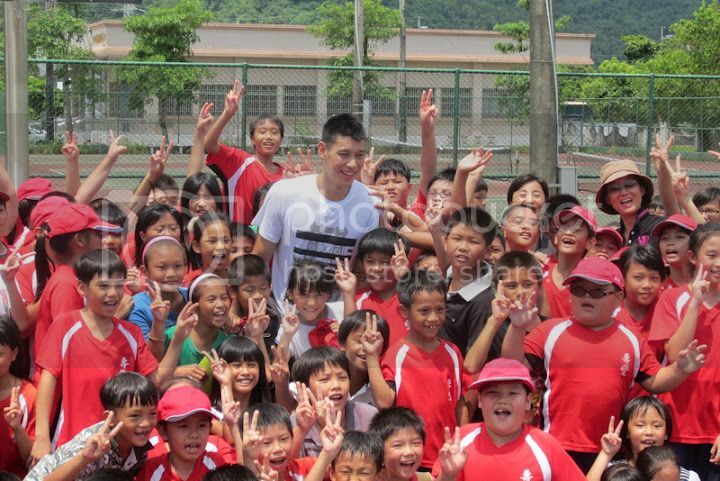 Together with his family, Jeremy went to visit a primary school in Hualian yesterday (August 31), had Q&As and played games both indoor and outdoor with 200 some boys and girls, who are either orphans, from poor families or aboriginals. He seemed just like a big brother amongst them, and obviously from the photos, he was having great fun and enjoying himself there with the kids/orphans. 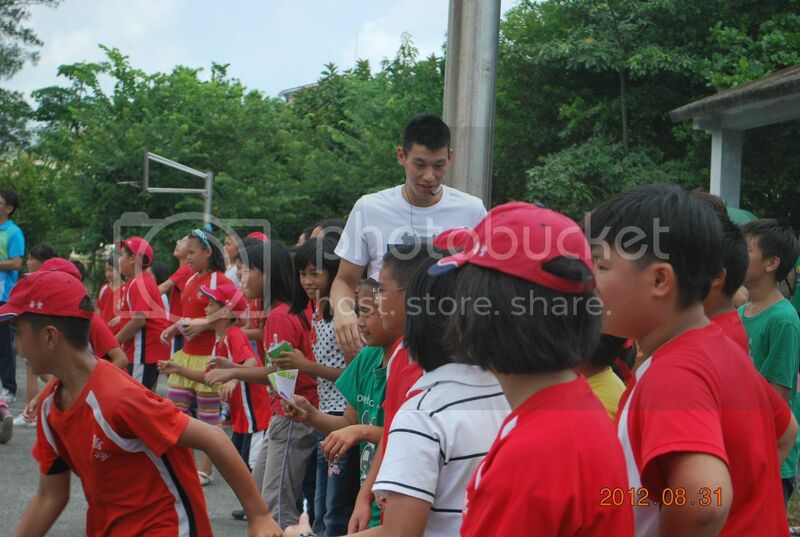 Hre are some photos taken during his visit. 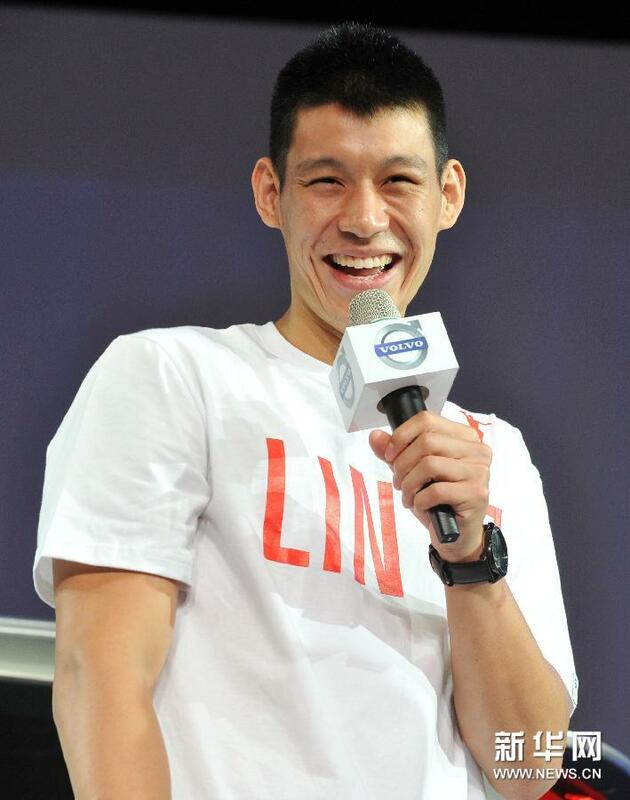 Jeremy Lin will save this planet. 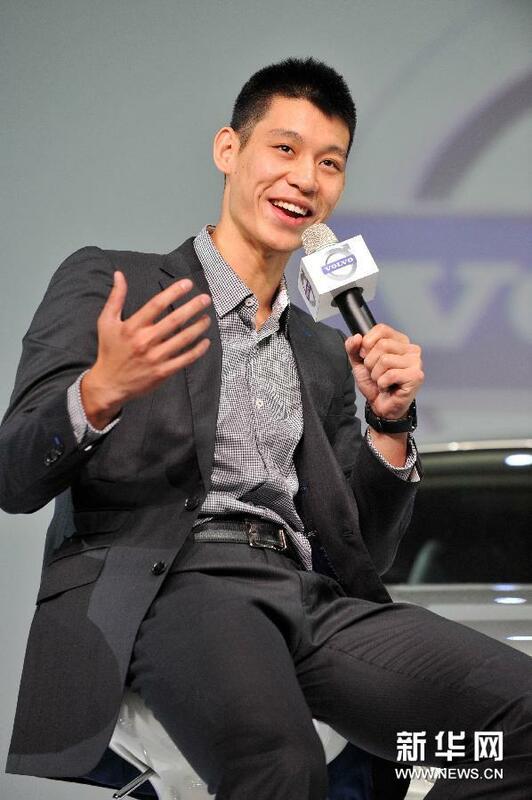 Jeremy Lin attended the launch of Volvo V60 in the Taipei World Trade Center Exhibition Hall yesterday (September 1). Hundreds of his fans were surprised when Jeremy played a David Cooperfield act by suddenly walking out of an empty Volvo V60 SUV. It was then Q&A session with the fans, with alot of the fans asking him questions about types of Taiwanese food or snacks that he likes. 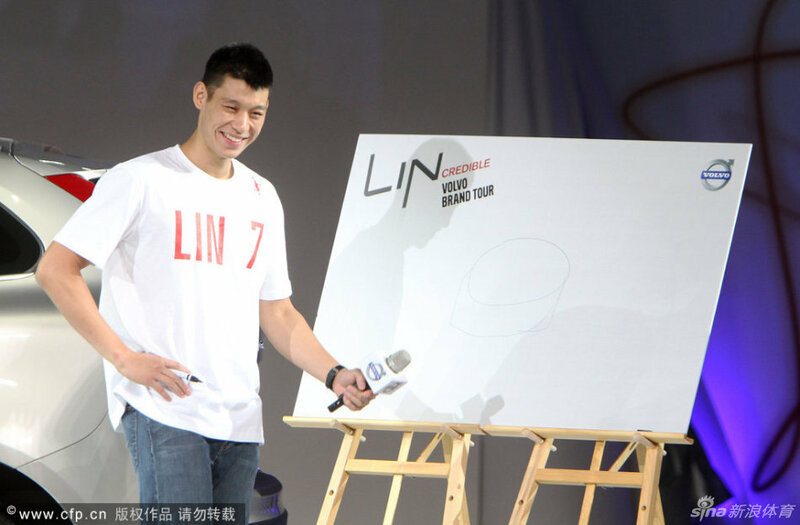 Jeremy understood most of the questions in Mandarin, and responded by drawing images of the food on the white board behind him. 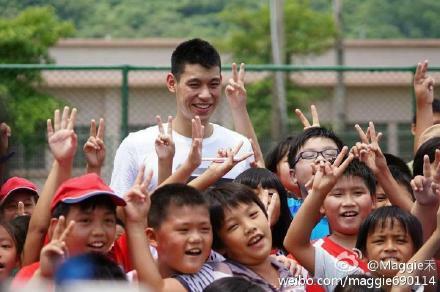 A fan asked whether his idol is Jason Kidd. Jeremy said it is NO PUBLIC SECRET that he adores Jason Kidd for his basketball skills and his ability for triple-doubles and making his team mates better. But he added that he had lost some respect for Jason Kidd because he thought the foul he received from Kidd when they played last season was BOTH INTENTIONAL AND REAL HARD FOUL THAT HURT. Kidd is a jerk, that's why he can't get advertising money. Same deal with Rondo, also jerk. 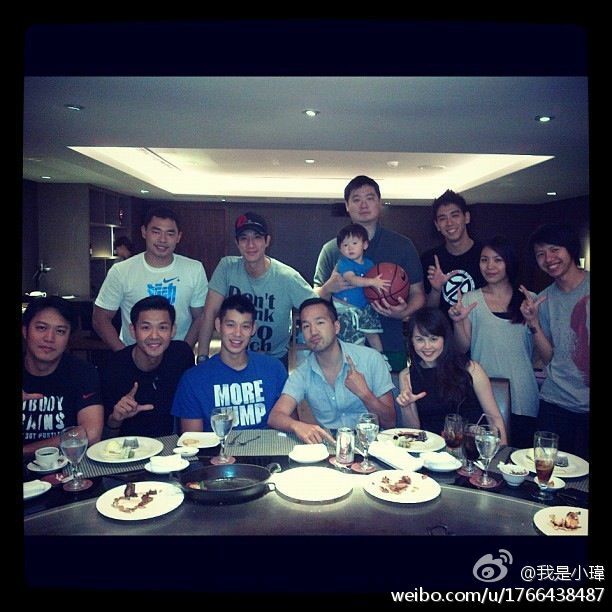 On the night of September 1, Jeremy and his family went out to a Japanese teppanyaki dinner hosted by Leehom Wang. 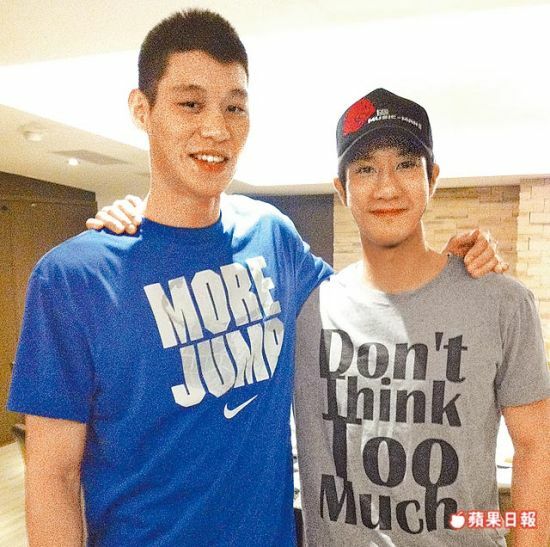 Kai-Cheng Ho 何凱成, Jeremy's close friend and roommate at Harvard was also there. 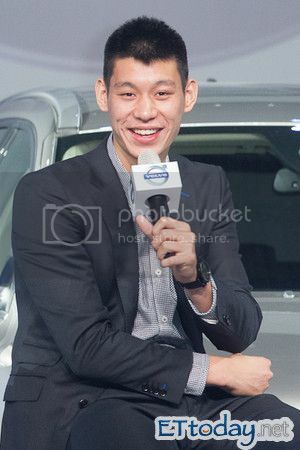 Kai-Cheng Ho, who was himself a Harvard football star before his NFL dream shattered due to a career-ending injury, is currently a media personality working for NFL China. 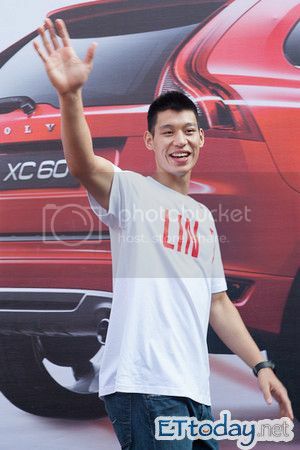 Charles "Blackie" Chen Chienchou was also there. 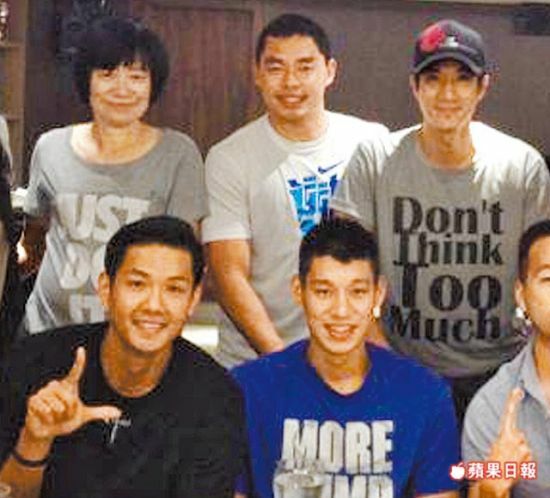 Like Jeremy, Cheng Ho, Blackie, Leehom Wang are all devout Christians. 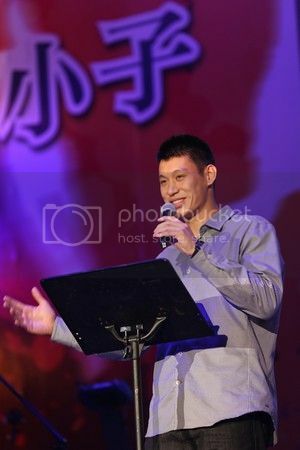 Jeremy Lin made his last public appearance in Taiwan last night in a religious testimonial sharing event in Xinzhuang Staidum (Taipei Baby Dome) in the New Taipei City, sponsored by GOODTV of Taiwan. 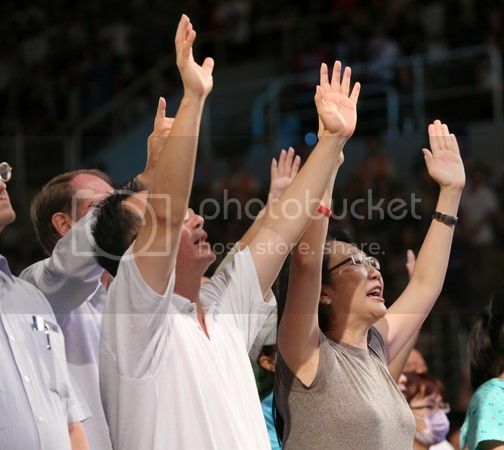 The stadium was filled with full-capacity 7,000 audience, and his "sermon" was live-telecasted thru Internet to 700 some religious communities all over Taiwan. Some Asian cities like Malaysia and Singapore, and even cities in USA were able to watch it through GOODTV. It is estimated that over millions of people shared Jeremy's faith over the telecast last night. Alot of celebrities were also present there in the event including Cher Wang 王雪红, the richest woman in Taiwan, the co-founder and the chairperson of the HTC Corporation and VIA Technologies (The woman in the last photo in the next post). 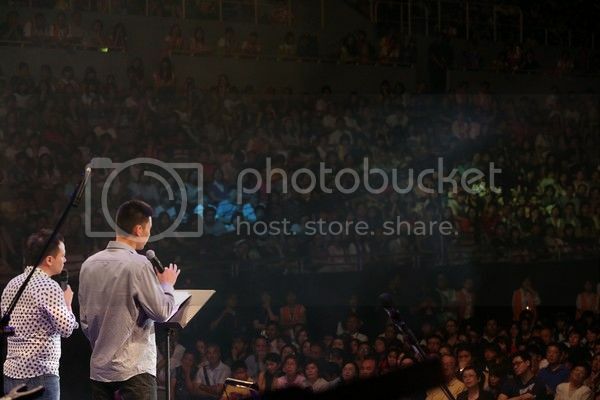 In the testimonail sharing, Jeremy related to how God had made Linsanity possible through 13 unrelated but interwining miracles. He is the tallest in his family; he has no clue why his parents, both under 1.70M could give birth to some one as tall as he is; he is at least 13 cm (over 5") taller and 30 KG heavier than the next in the family. He could not get into Stanford but Harvard instead. Despite his leg injury that had troubled him thoughout that summer league, he performed well during that final summer league game against John Wall. He was waived the Houston Rockets, but New York Knicks picked him up. He was given ample of minutes in the game versus New Jersey Nets, the only back-to-back-to-back game of a shortened NBA season. The New York Knicks was about to waive him; the regular and back-up guards on his team were exhausted; Mike D'Antoni just reluctantly gave him the go-ahead to play. 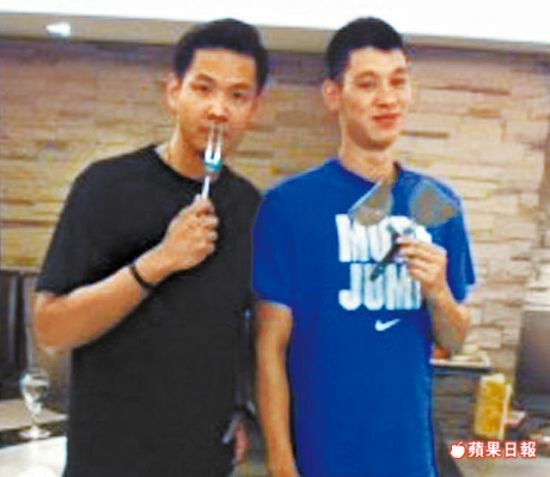 Now, Jeremy said, winning is still important to him, but he plays for God now, and leaves his destiny to God's guidance. 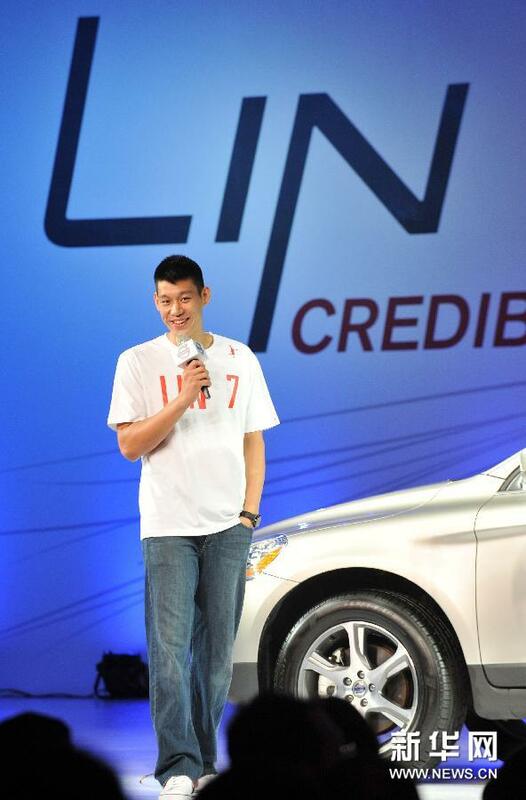 Some of the photos of last night's The Story Behind Linsanity.